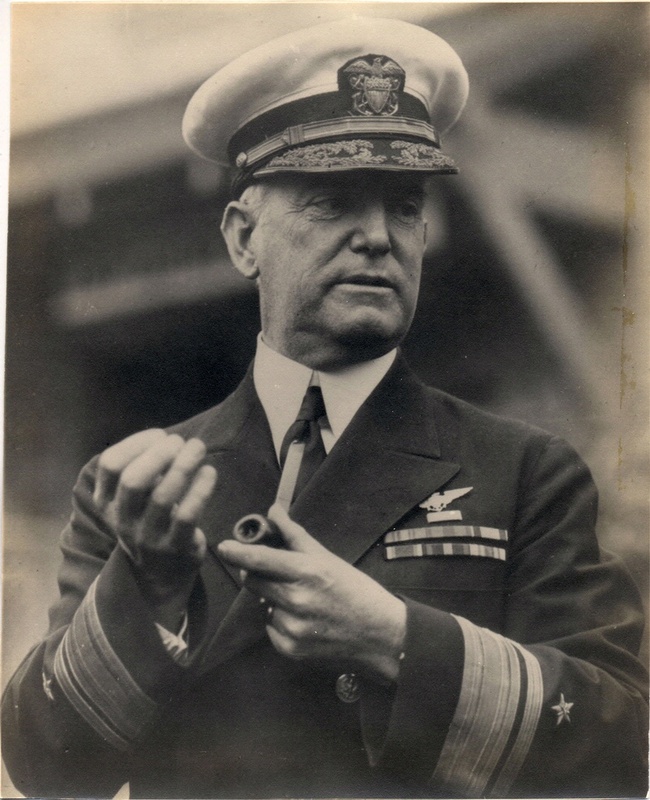 The first chief of the Bureau of Aeronautics, Moffett was an articulate and effective advocate for naval aviation. He encouraged his subordinates to push the boundaries of airplane, carrier, and airship design and tactics. Moffett built naval aviation from the ground up into a powerful organization with carriers, naval air stations, long-range patrol bombers, and airships. National Air and Space Museum, Smithsonian Institution (SI 86-5927 ).